For anyone who is unfamiliar with what an Apple TV is; it is simply a digital media player set top box that is developed and sold by Apple, Inc. 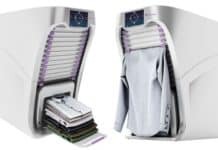 This device is a powerful addition to any entertainment center, and it’s just getting better with time. 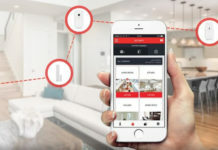 This streaming box is incredibly advantageous to anyone who owns an Apple device, but it also benefits individuals with other brand appliances. 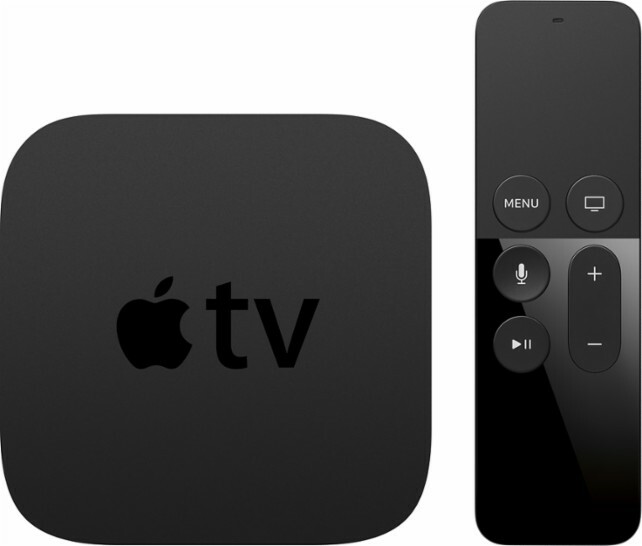 Apple TV allows a user to have access to excellent video and sound quality. It has an easy-to-navigate user interface and direct access to the iTunes Store. 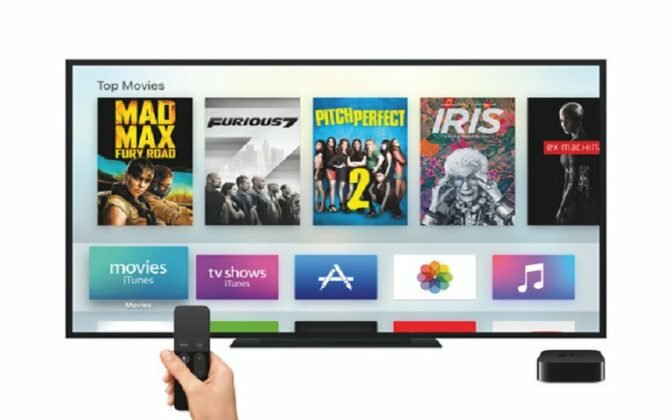 Apple TV has a massive Apps selection that is available directly through AppleTV, such as YouTube, NHL Sunday Ticket, Netflix, Vimeo, and even Hulu Plus. tvOS apps use on demand resources to keep your local file size as small as possible. If you love Amazon Prime ecosystem, then this is just for you. 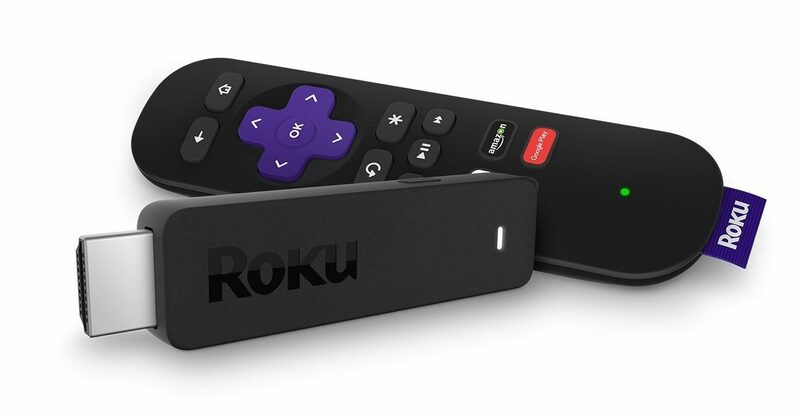 This streaming stick will not only allow a user to stream media to their TV, but it will also enable you to play games on your TV set. You’ll have access to hundreds of TV series, movies, and over 500 games. 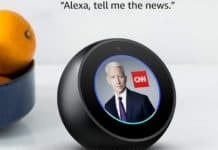 This device also entails voice search and countless other popular online streaming services. 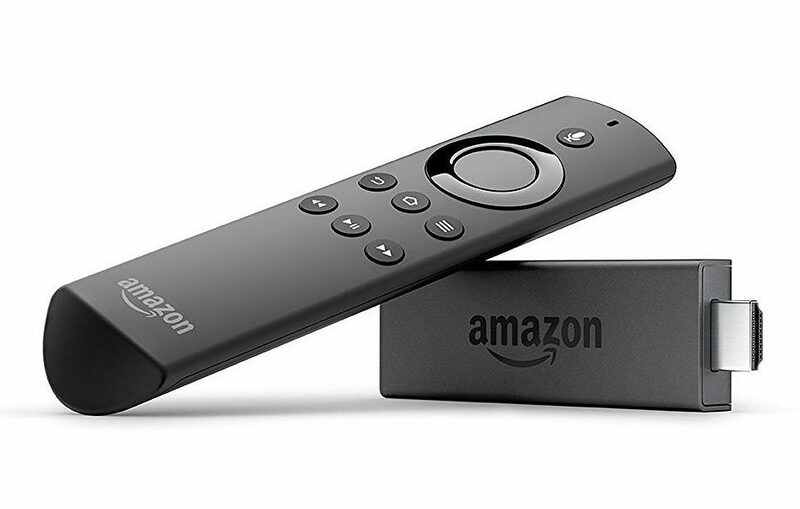 Amazon Fire TV stick can also be used on smartphones as well as computer tablets. 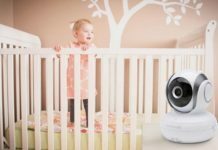 This streaming device not only allows a user to stream video and audio to external devices (smartphone, tablet, TV) but it also allows for presentations. You’ll be able to stream your presentations directly making it a great gadget for personal and business purposes. 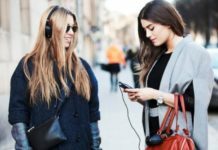 You’ll be able to stream content from a Samsung device via wireless or through a cable using an HDMI cable or your Wi-Fi network to your Smart TV. 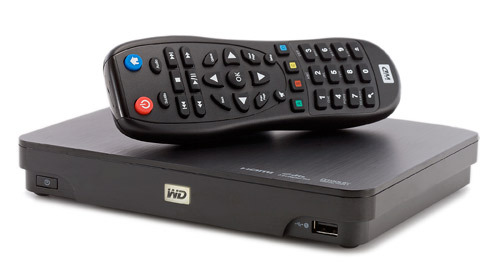 Developed by Western Digital, this media streaming box makes it possible for a user to stream TV shows, pictures, videos and movies through Netflix. You’re also able to view locally stored media files. WD TV Live converts your smartphone into a TV remote allowing you to play stored files or live stream your favorite shows directly to your TV wirelessly. Developed by Sky, Now TV Smart Box comprises some similar features found in Apple TV as well as Chromecast. 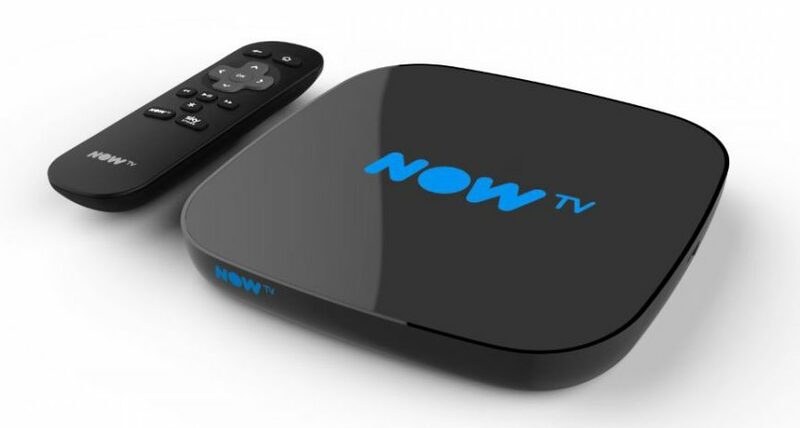 However, this gadget does one better; it allows a user to subscribe to all Sky’s TV channels. 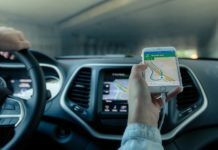 You’ll be able to opt for either Pay As You Go or the usual postpaid services for your Sky TV channels allowing you to have access to over 100 channels at a very reasonable price. 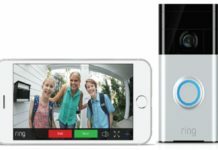 Now TV Smart Box can be streamed through game consoles, Mac, smartphones (iOS and Android) and computers. Matchstick was first launched on Kickstarter and has since become a favorite media streaming device. 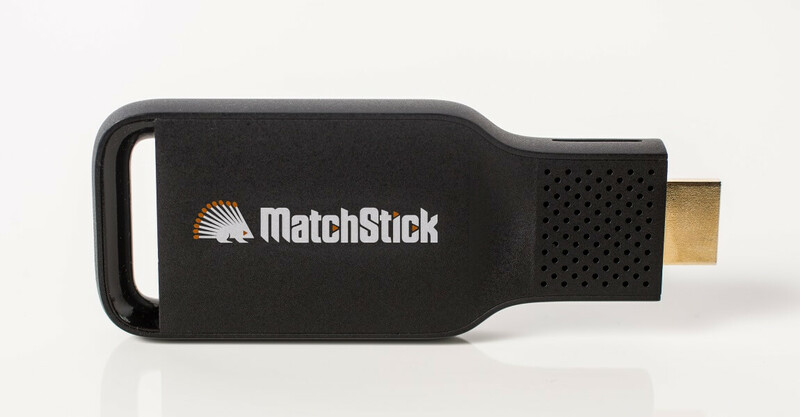 Matchstick is an HDMI gadget that one can plug into their TV to stream media. Using the Fling app, a user can also stream content from their smartphone directly to their television. 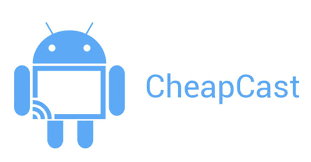 Cheapcast is a free Android app that allows you to stream YouTube videos as well as locally stored files directly to your TV. Cheapcast is technically a replica of Chromecast. All you need to do is install the free app to your tablet or phone. Using an HDMI cable, proceed to connect your compatible device to your TV and stream your YouTube videos. 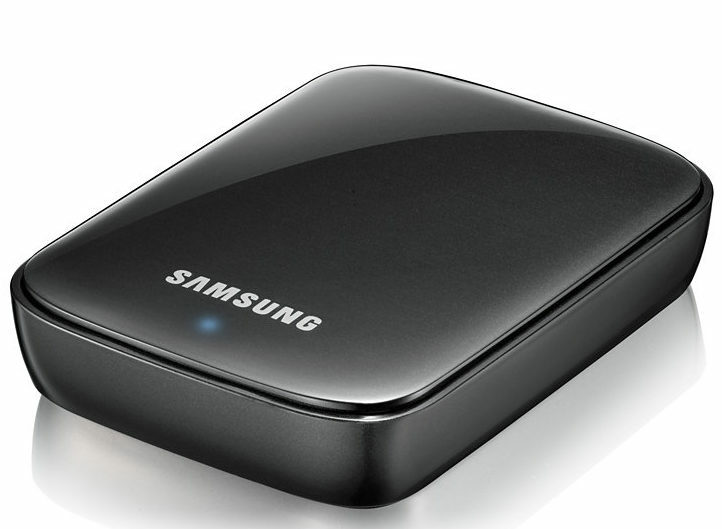 Ever used any of these media streaming devices before? What were your thoughts? Also, do let us know if you have any other media gadgets that you believe we should add to the list.